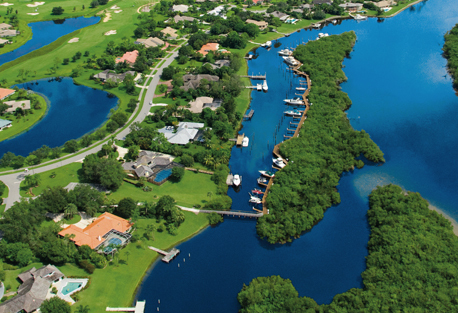 Piper’s Landing Yacht and Country Club, Palm City FL presents its Stay & Play and Sail & Play Discovery Packages. Come by plane, car or boat to enjoy three consecutive days and two nights of leisure. Enjoy unlimited golf and tennis, plus dine, swim and much more. Combine your hotel and a round of golf is a great way to enjoy your Mountain Falls Las Vegas Golf Getaway. Enjoy a visual feast of green fairways & rugged mountains and simply a great time. Now enjoy Casa del Lago and its amazing championship golf course for only $200 a day! Take in exotic places, the beach and all the benefits of the Dominican Republic and its Caribbean tropical forest on this specially priced Stay'n Play. Come experience the Comanche Trace lifestyle with a Comanche Trace Stay and Play Getaway Package. Stay in a rental home or at a local hotel. Enjoy unlimited use of the tennis courts, fitness center, golf, swimming pool, private river park and fishing lake. Click for pricing and more info. 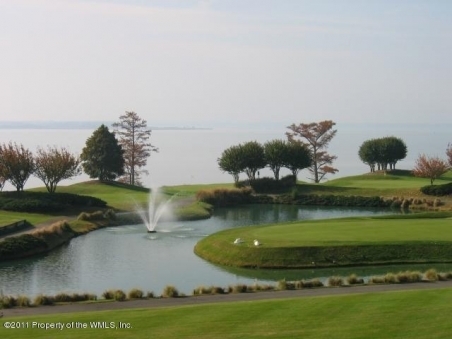 Kingsmill on the James, Williamsburg VA Golf Package helps kick-start the spring season on the links. 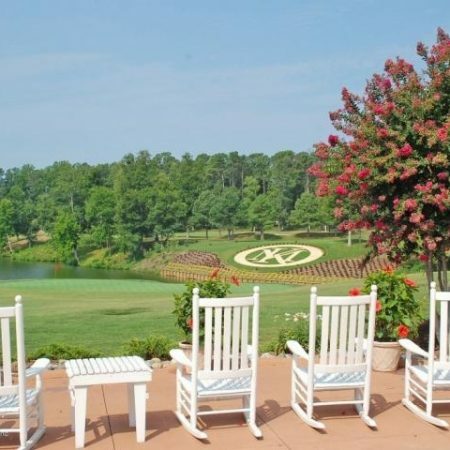 Package includes two nights in a 3-bedroom condo (min/max four person occupancy), unlimited golf on the Plantation and River championship golf courses, breakfast daily, club storage, unlimited use of practice range plus use of resort sports facilities and pools. Priced from $575 per person for two nights. PGA National Resort and Spa FL Dual Delights Golf & Spa package includes luxury accommodations with private balcony or terrace, full breakfast daily in the Palm Terrace restaurant and one round of golf or one select spa treatment per person per night of stay. Valid now through April at a per-person, per-night rate starting at $299. World Golf Village St. Augustine FL Stay & Play Thru Dec 14 World Golf Village invites you to enjoy the “Stay and Play in St. Augustine” package that is valid through Dec. 14. This package includes one night’s stay in a deluxe room, one round of golf on Slammer and Squire or King and Bear, per golfer. Kingsmill on the James Williamsburg VA Stay & Spook: Kingsmill is hosting a “Stay and Spook” discovery package every fall weekend through Sun., Oct. 26. Starting at $130 per person, per night based on double occupancy, the creaky package includes accommodations for two nights, daily breakfast and access to Busch Gardens with two Fun Cards. \World Golf Village FL Stay & Play From $184: World Golf Village in St. Augustine has a new Stay and Play Golf Package that starts at $184/night plus tax for one golfer or from $259/night plus tax for two golfers in a luxurious, newly renovated guest room. Kingsmill on the James Williamsburg VA Fall Packages: Kingsmill presents its collection of Fall Packages, including the Kingsmill Stay and Play offer. The 3-day/2-night package includes lodging for two nights in a resort guest room and breakfast daily for each registered guest.